In the past few weeks, Minnesota has elected as Lieutenant Governor the first Native American woman to ever be elected to statewide executive office in U.S. history and the first Somali American elected to the United States Congress. 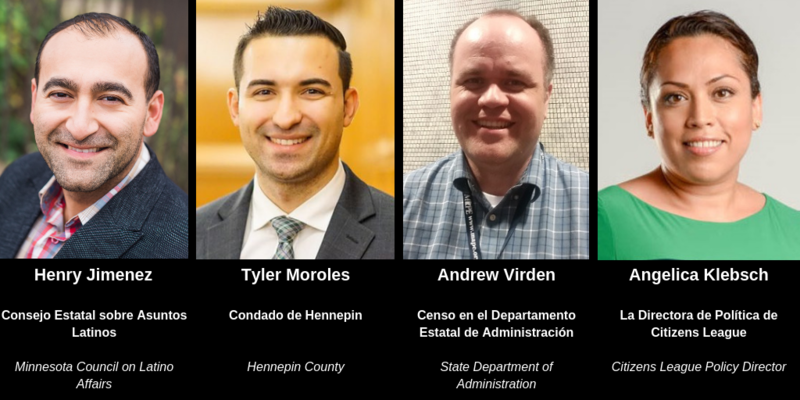 Across our communities, we are represented by an increasingly diverse delegation of decision-makers, spanning those who are the original inhabitants of this land to some of the newer arriving refugee groups to the state. In other recent record-setting news, GiveMN's 10th annual Give To The Max Day raised over $21 million for nonprofits and schools on November 15, bringing the total raised by generous Minnesotans since GiveMN.org's inception to over $200 million. To contribute to this spirit of inclusive and invested leadership, see opportunities in this month's Dispatch to continue learning, speaking up, building relationships, and taking action to ensure equitable and vibrant communities. 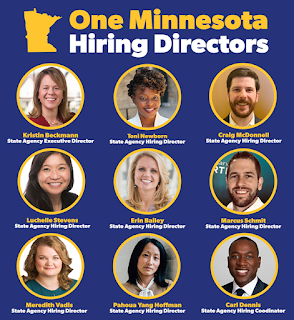 In particular, consider opportunities to lead state agencies as part of the Walz-Flanagan administration, volunteering with groups like the Science Museum of Minnesota and Reading Partners, or applying to serve on the leadership teams of LOCUS and LOTT. During this season of reflection and gratitude, know we at Minnesota Rising are grateful for you as readers and partners in the network. Thank you!